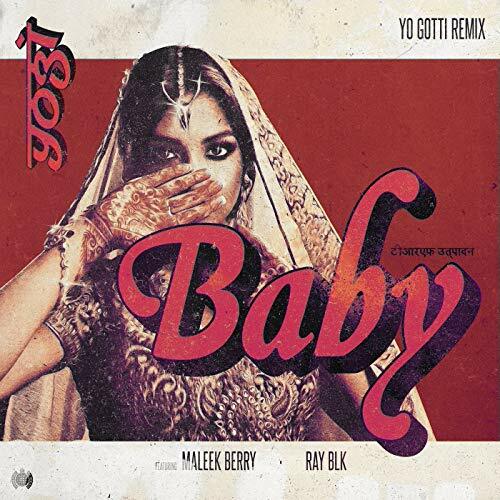 Details: This cover for Yogi’s “Baby (Yo Gotti Remix)” looks a lot like a poster for a great Bollywood film. Check out the reddish orange letters outlined with black, contrasting with the brick red behind the woman. Written by: Dagmar on 02/10/2019. This entry was tagged maleek berry, posted by dagmar, yo gotti, yogi. Bookmark the permalink.